John Bruner is a Bigfoot Researcher based in Marion,NC, He has over 40 years of research experience in North Carolina Primarily in McDowell County, He is the Commander of BIGFOOT 911 a research team based in Marion, NC, The group has a Facebook page with over 11,000 members. 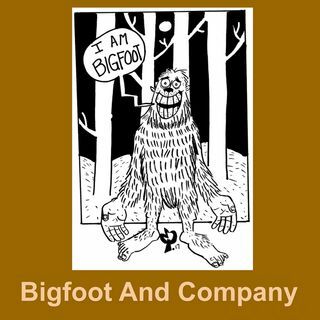 John is also the Coordinator of the Western North Carolina Bigfoot Festival held the second week of September, Last years attendance was estimated at 40,000 Bigfoot lovers. John is a Retired Paramedic with 28 years of ... Más informaciones service to the people of North Carolina. Dr. John and Matt Delph host.